Next, pulling your abdominals in, tilt your chin towards the chest. Lillea Brionn. 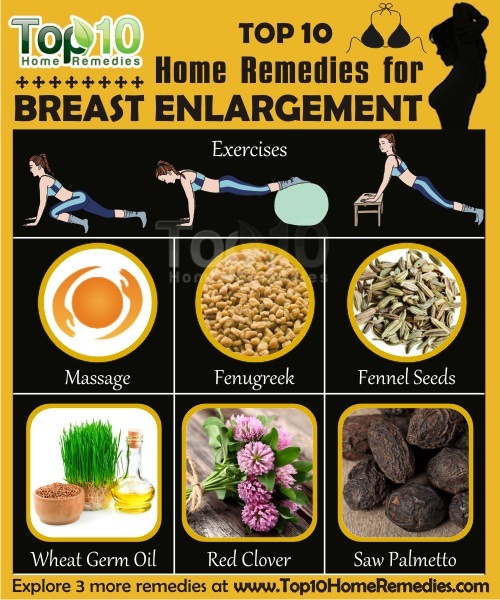 Natural Breast Enhancement – The Main Methods. https://pdfs.semanticscholar.org/6dc4/1d16c5e87892ffb920c379b5a8e6a946f361.pdf. Published 2008.